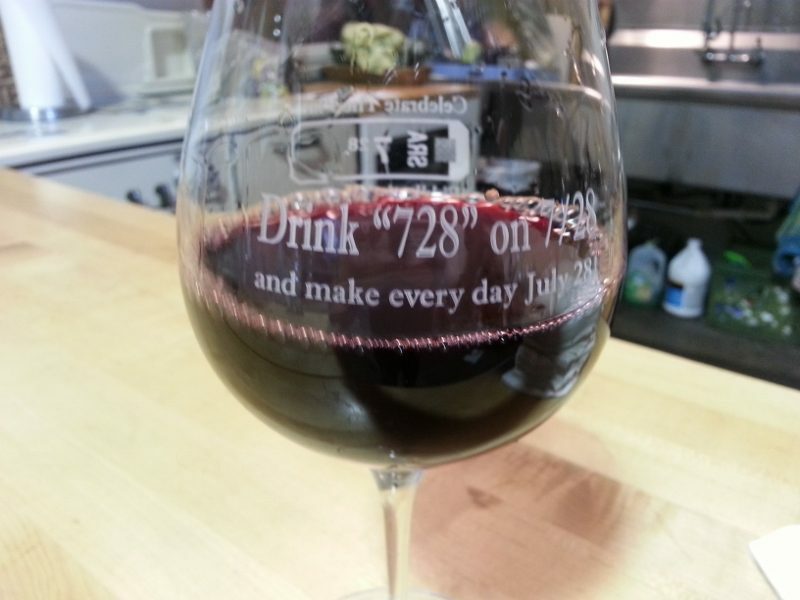 Make Everyday A Day for Fiddlehead 728 Pinot Noir! Every wine deserves a celebration! And, here is one for you that you can enjoy any day…..but especially enjoy it on 7-28! Why? 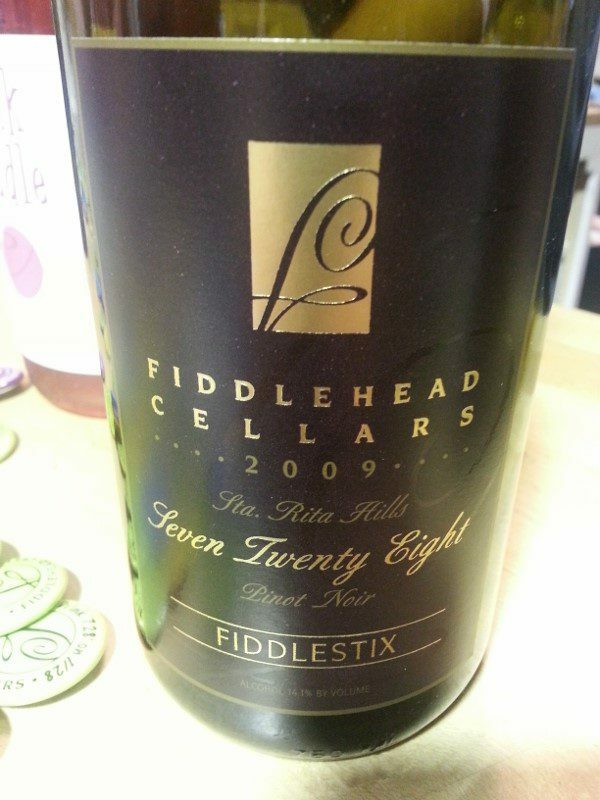 Well, it’s called Fiddlehead Cellars Fiddlestix Vineyard Pinot Noir 728, Sta. Rita Hills, that’s why! 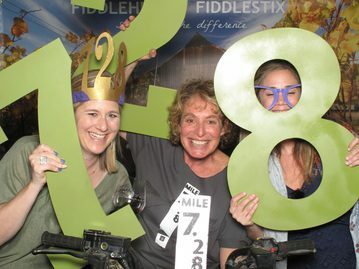 Winemaker Kathy Joseph named the wine after mile marker 7.28, the location of Fiddlestix Vineyard in the Sta Rita Hills. Kathy wanted to pay tribute to an important place in the AVA Sta Rita Hills for Pinot Noir production. “728 is a name that I wanted everyone to celebrate worldwide,” explained Kathy. What makes Fiddlestix and Sta. Rita Hills (as well as the entire Santa Ynez Valley) so unique is the east-west orientation of the mountains. 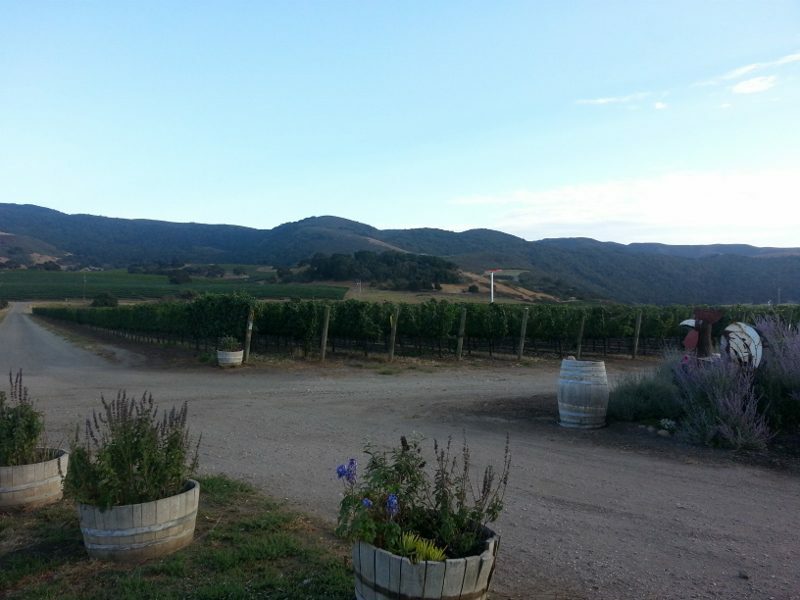 The western part is influenced by the ocean air and is a cool climate, ideal for Pinot Noir. So, brainstorming with her staff a few years ago, Kathy and her team discussed creative ways to make people aware of Fiddlestix and Sta. Rita Hills. 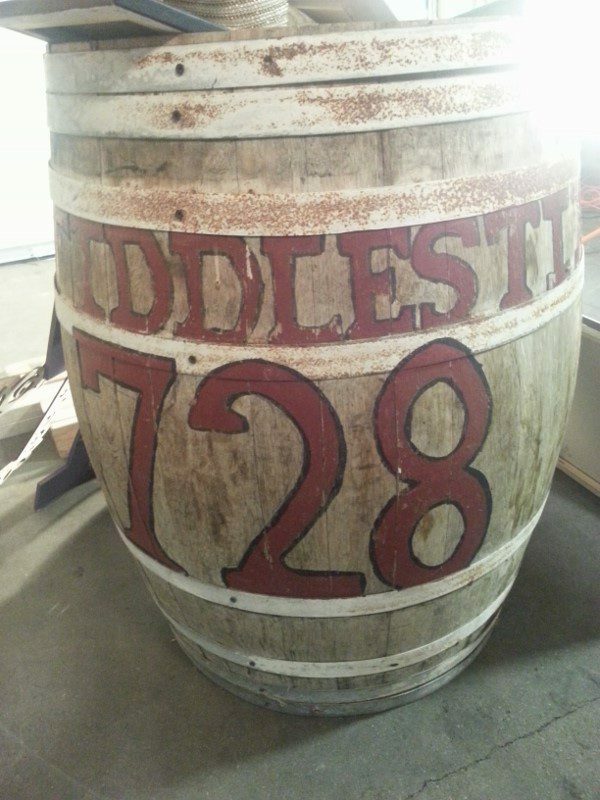 They came up with the catchy “Drink 728 on 7/28”. 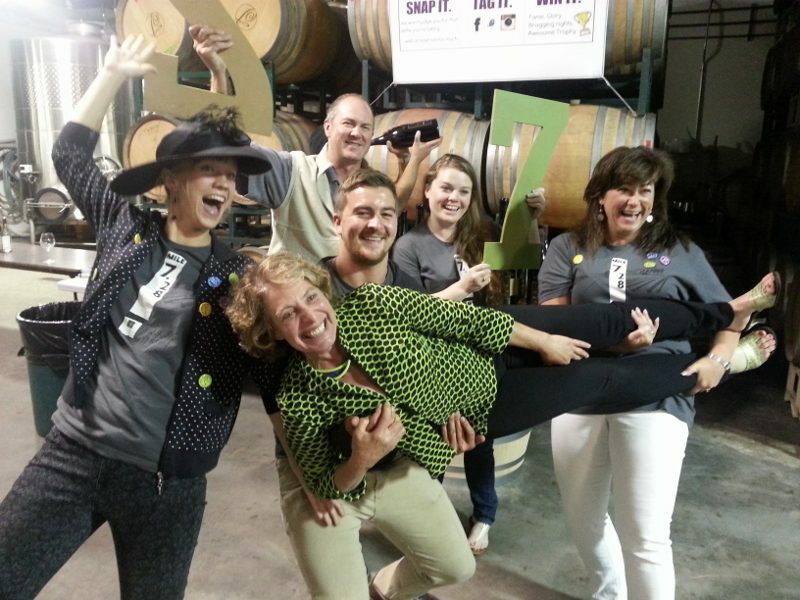 Each year people join in from around the world, including Japan, Paris, New Zealand, Canada, Alaska, and of course from their own backyard in Lompoc, for a virtual toast and submit creative photos enjoying the wine. 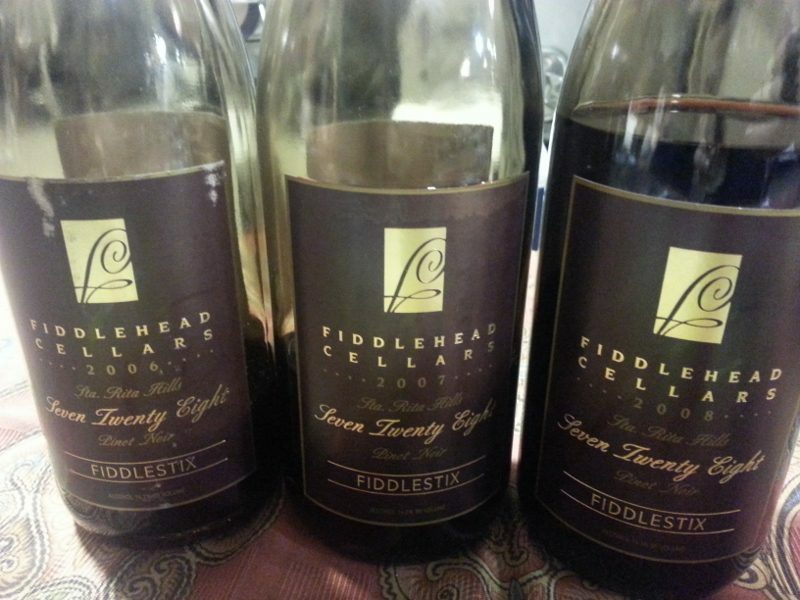 This year, Fiddlehead started celebrating early with a party at the winery in Lompoc on 7-26. 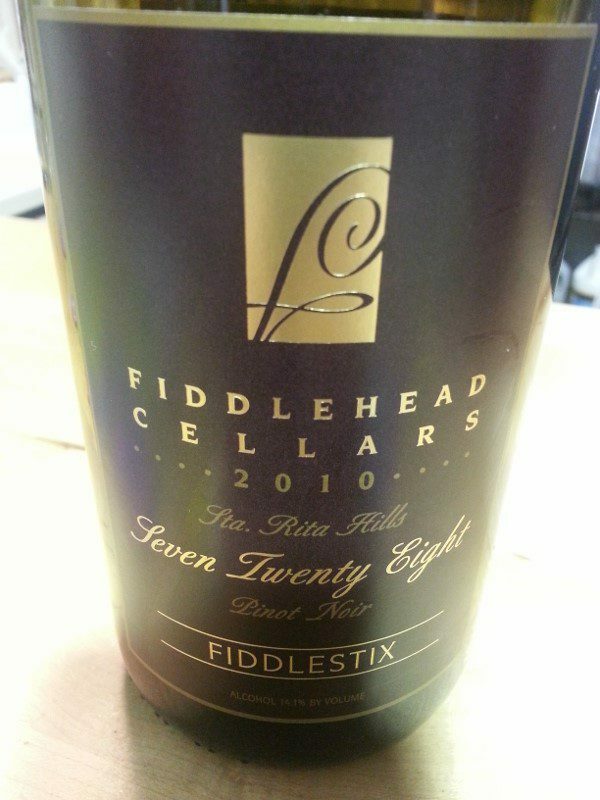 Everyone got into the spirit as we tasted 2006, 2007, 2008, 2009 and 2010 Fiddlestix 728 Pinot Noir. It’s not too late to get in on the fun! Grab a bottle, snap some photos and have fun! 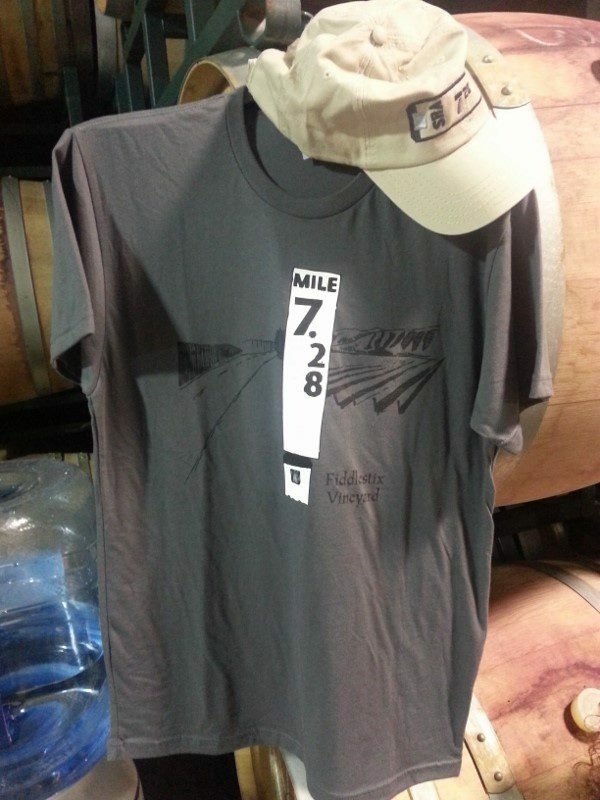 Be sure to share your photos on Facebook or Twitter and include #Drink728. Maybe you will win a prize but we know you will enjoy the wine! 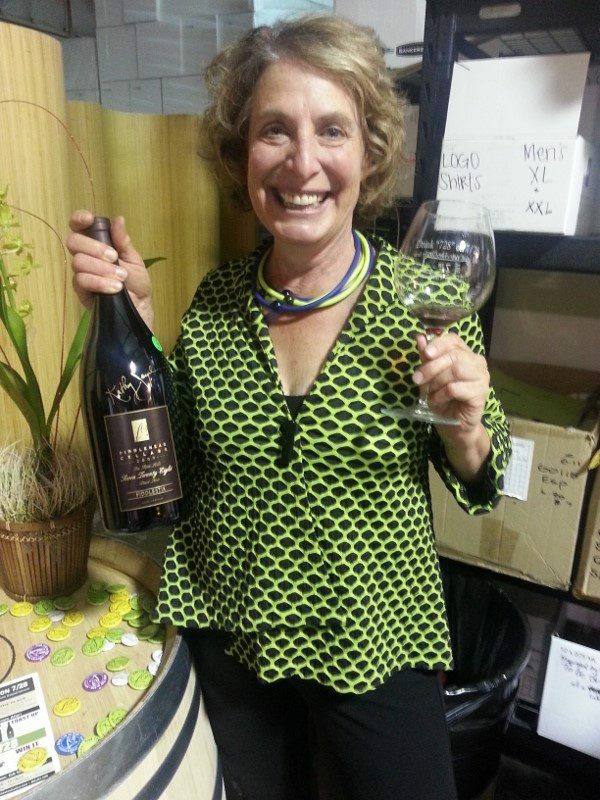 This entry was posted in Wine and tagged Drink '728' on 7/28, Drink 728, DrinkWire, Fiddlehead ‘728’ Pinot Noir, Fiddlehead Cellars, Fiddlestix Vineyard, Kathy Joseph, Liquor.com, Pinot Noir, Santa Barbara, Sta Rita Hills, Wine by Allison Levine.